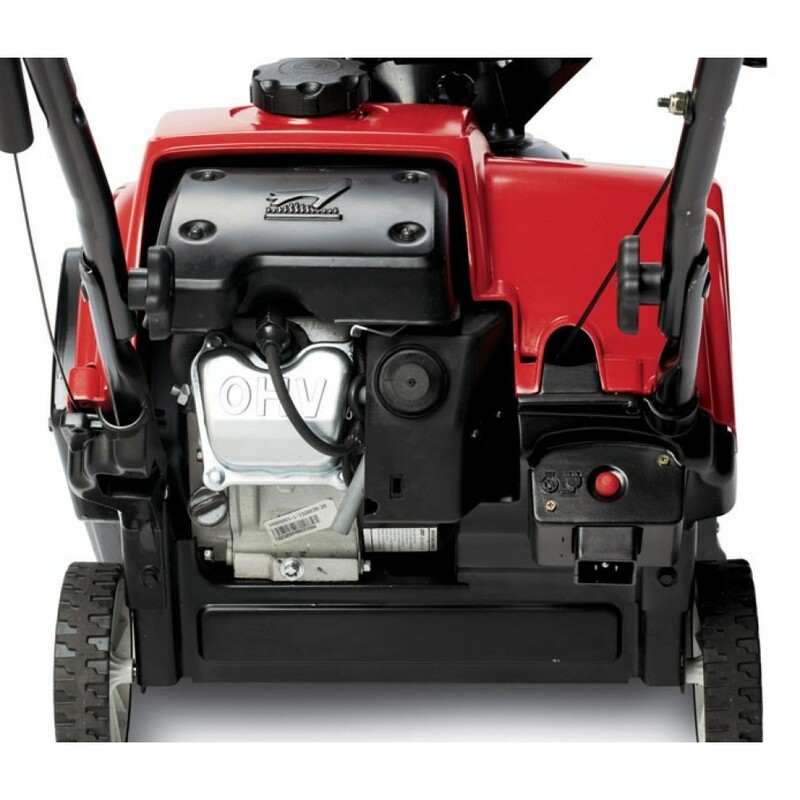 The Power Clear 518 ZE comes standard with Electric Start. 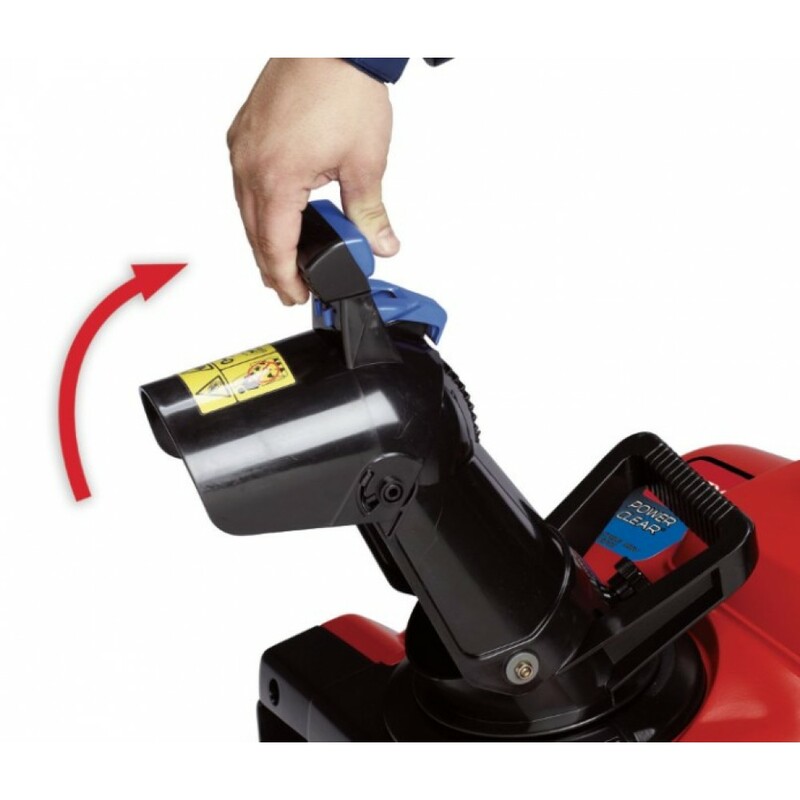 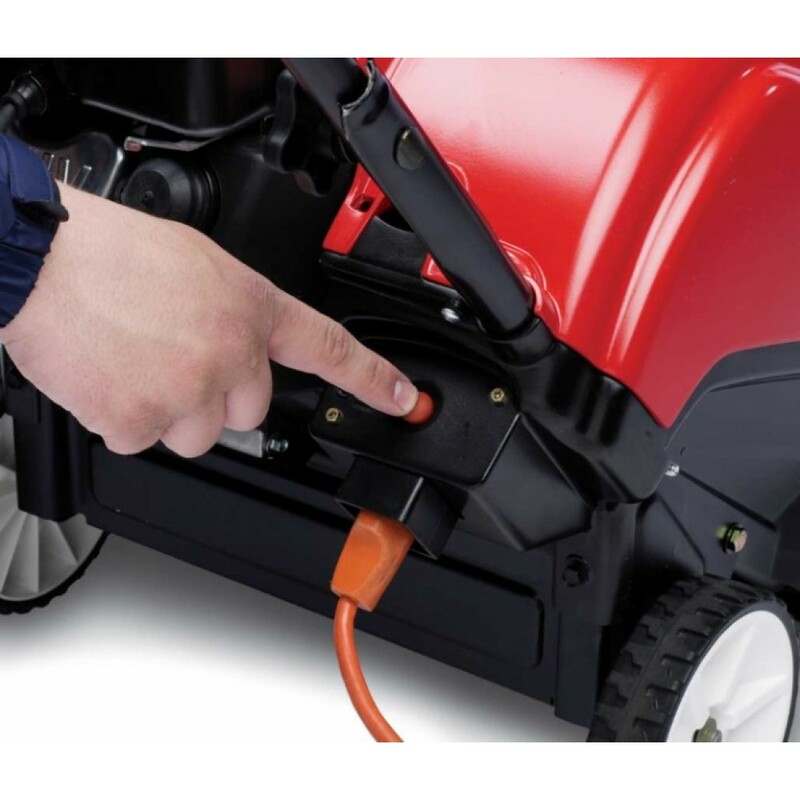 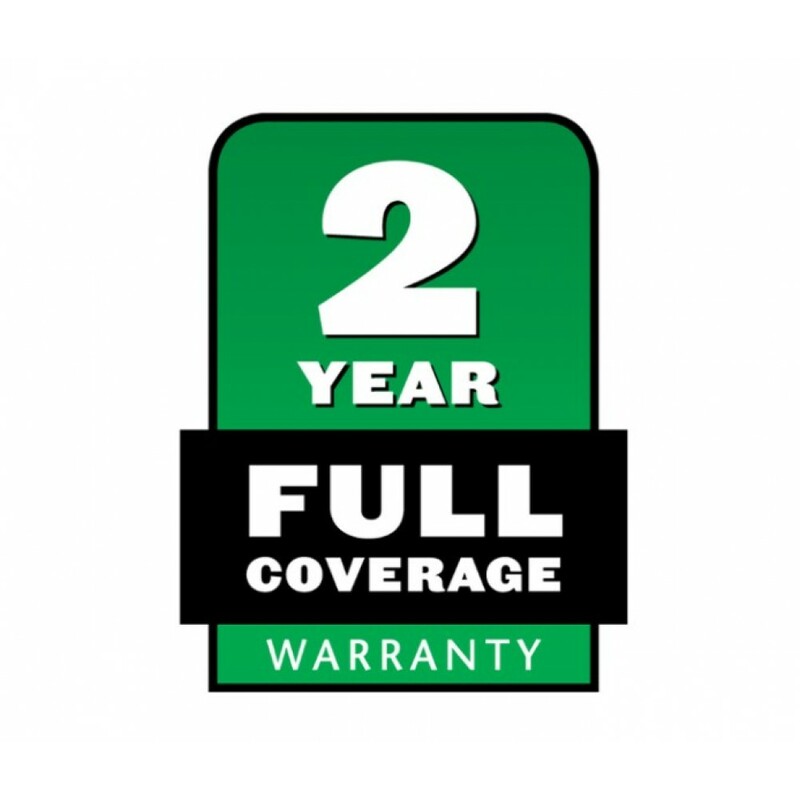 It features a powerful Toro Premium 4-cycle OHV 99cc engine, 18" clearing width, and Toro's exclusive Power Curve® System. 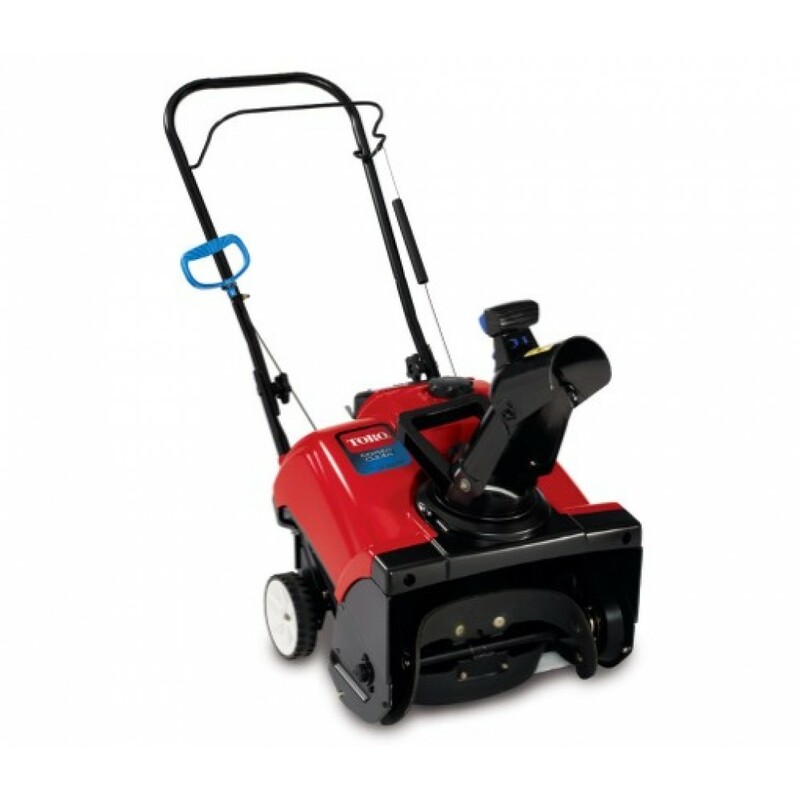 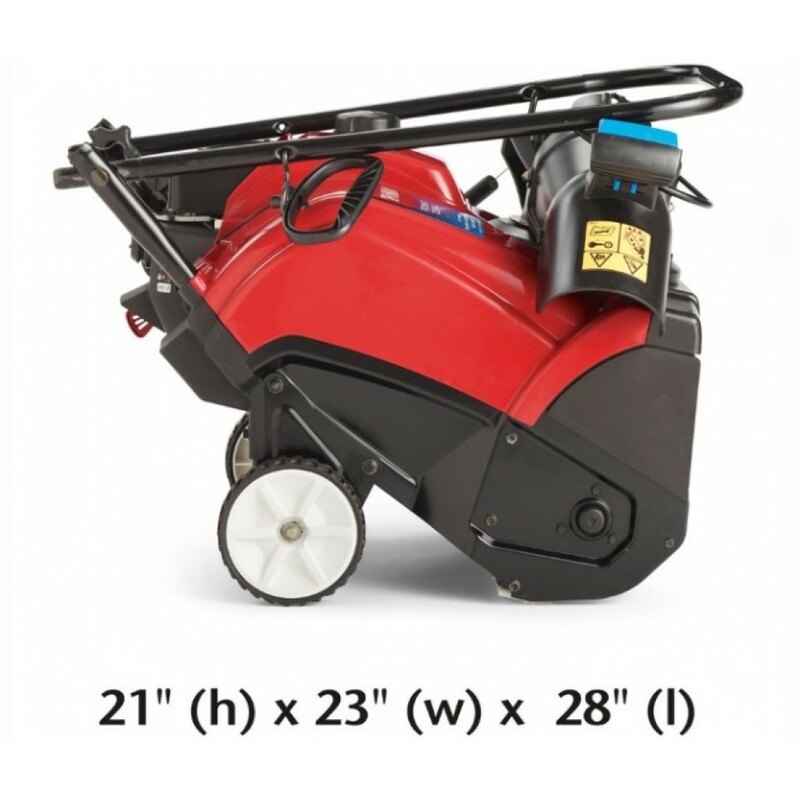 These industry leaders are compact and perfect for clearing walks and driveways down to the pavement with ease and throw snow up to 25 feet away.